Lots of our customers are surprised to learn that our skirts come in many different colors! For example, this Belle Skirt pictured above comes in that beautiful RED! (By the way, it is still on sale today *hint hint* TODAY! ;)) We paired it with the Anna Ruffle Neck top in black. Doesn’t that look so classy? And it helps tone down the red a bit with the beautiful black. Put a long knit open cardigan over it and add some killer boots. PERFECT holiday outfit! 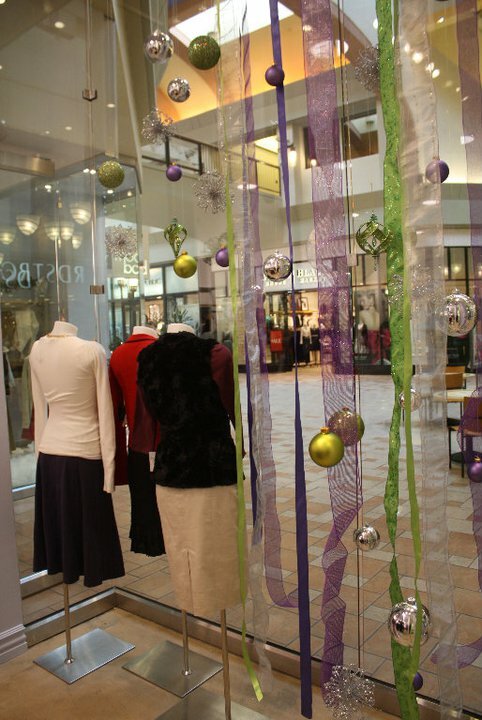 This plum is a great color for holiday outfits. You don’t always have to do green or red or black! Throw in some color! That is our Perfect V Neck top in Chocolate Raspberry. Isn’t that the best name for a color ever? Pair it with our Khaki Pencil Skirt that you can wear all year round and a faux fur black vest. Such a fun holiday outfit! We will be back tomorrow with even more outfit ideas. Stay tuned! Here is the official Costco schedule for our fall and winter basics! If you don’t see your city on the list, hopefully we will be coming to you during the rest of the fall/winter months! We will have a video soon on the new fall line! 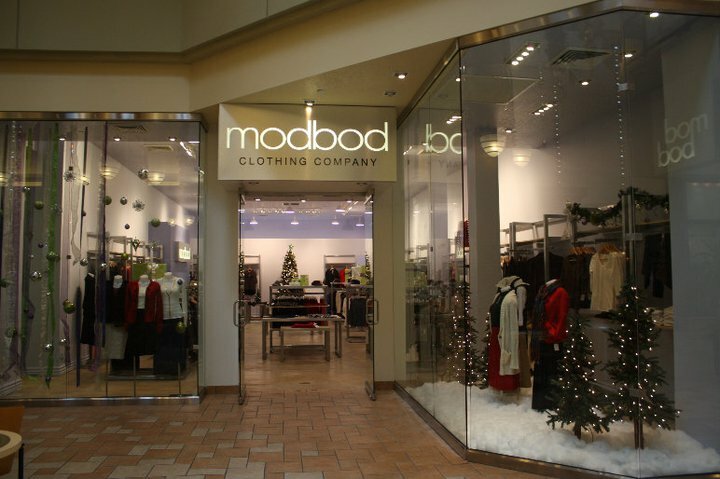 Did you see our post yesterday showing off our new Mod Bod store at University Mall in Utah? We are having such fun with it! Customers are loving seeing the pieces in person, mixing items together and seeing how they can be put into outfits. We have had bridal parties come in to find skirts or tops for the wedding line. We’ve had TONS of holiday shopping and shopping for family picture outfits. Spend over $50 and pick an ornament from the Holiday Tree. On that ornament, you will find a discount to use next time! 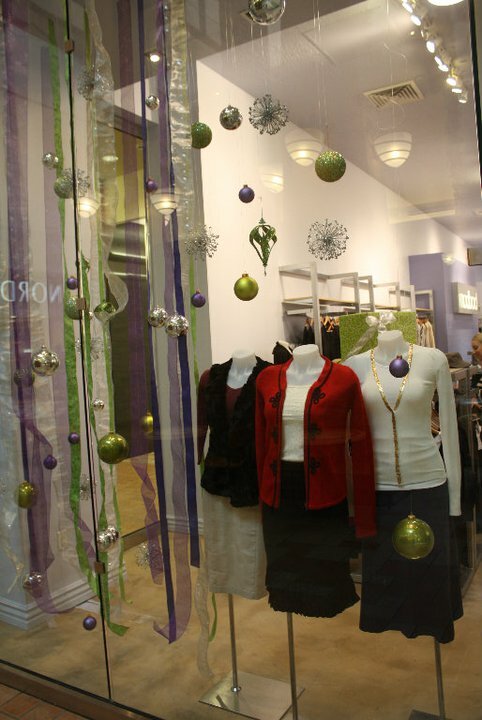 Until December 1st everything in the store (that is priced regularly) is 25% off! 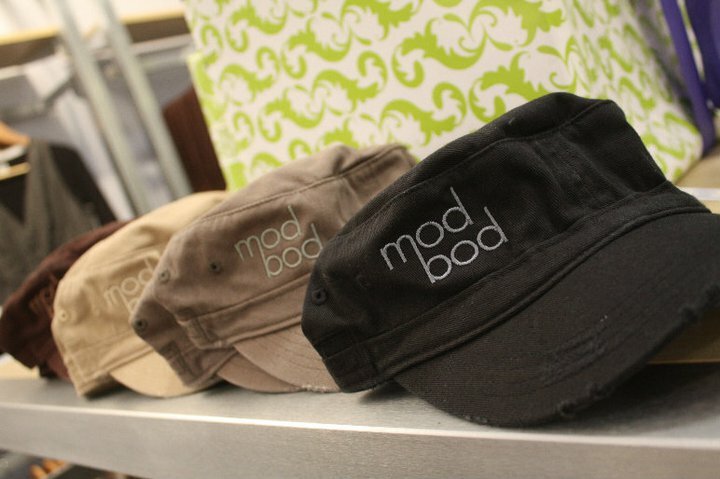 We told you that you should sign up for the newsletter at http://www.themodbod.com in the upper right hand corner. And IF you did, you were notified of the Warm Up for the Holidays Sale. PLUS, you got free shipping. 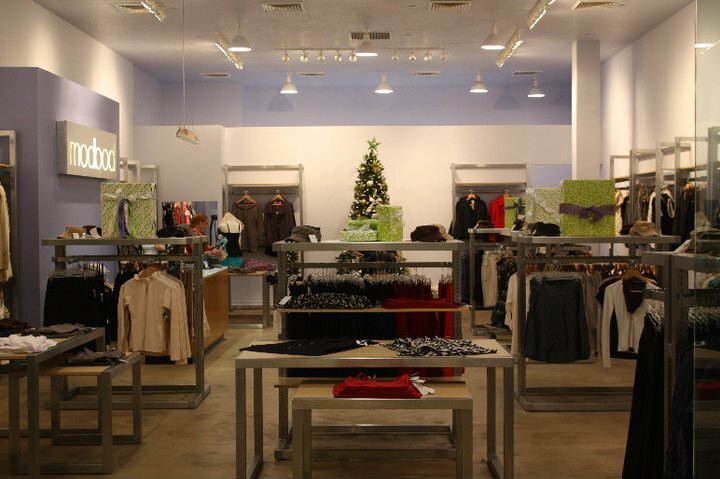 Our *New* Store at University Mall in Utah! Stay tuned because tomorrow we are going to tell you about all the fun specials and deals we are doing in the store! You are really, really going to want to be signed up for our Subscriber Exclusives emails. We can’t tell you why, of course, because that information is only for subscribers, but you are really, really going to want to be signed up by Wednesday night! Sometimes we send out coupons for free shipping or a discount or a huge holiday sale. We don’t offer it on the website, only to those who are signed up for our emails. It is super easy to sign up. You simply go to our home page at http://www.themodbod.com and enter your email address in the box in the upper right hand corner! Hurry! Go and do it so you don’t miss out again! Have you heard or seen yet? We have a STORE now! 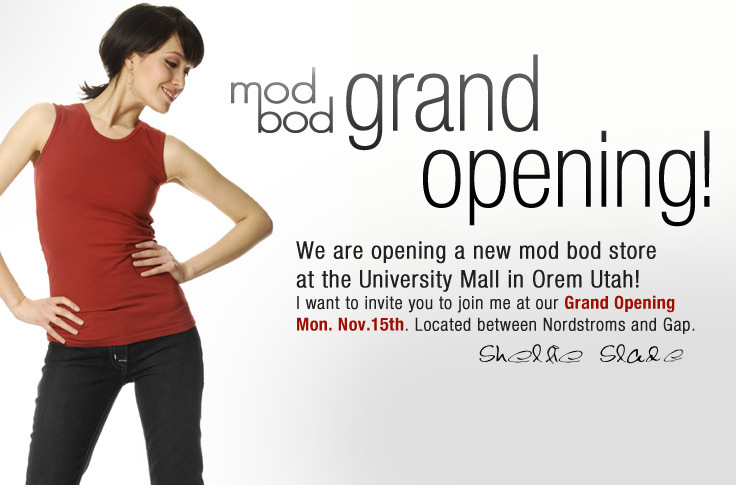 It’s in the University Mall in Orem, Utah in between Nordstrom and The Gap. Also, we wanted to put in one more reminder of the huge spring contest we are hosting right now…. Just share your favorite spring colors and~ voila~ you are entered! Click on the graphic below to get to work!